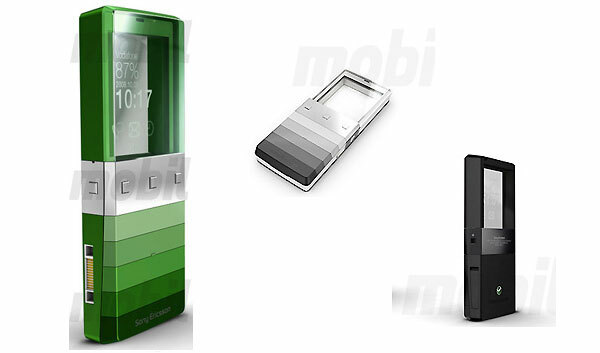 Check out this leaked sneak preview by Mobil of the new Sony Ericsson Kiki which Sony Ericsson calls a ”purity product”, and whos codename is ”Kiki”. This mobile device is very sleek and the glass screen seems to use rear projection technology to display its information. Similar to that on teleprompter’s and the like. No specific information has been released about the phone at this time but there isn’t any visible camera on the screen doesn’t really give away anything as far as features. There’s also a lack of keys. It may not be a full feature phone that looks pretty awesome.